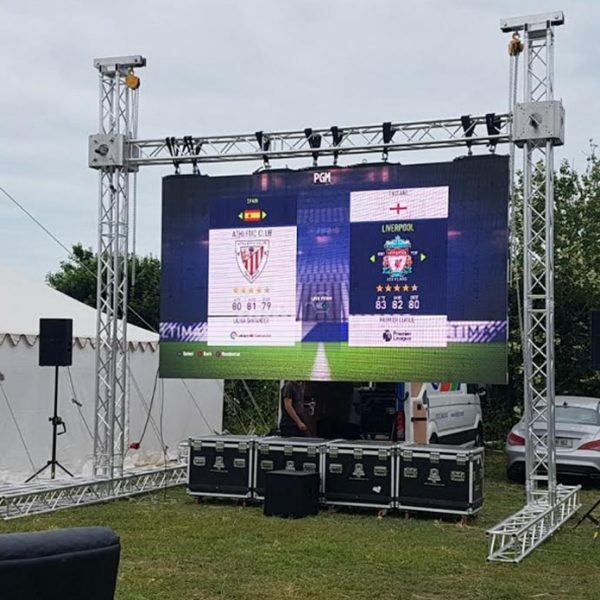 Display Live Matches for various sports at your event. 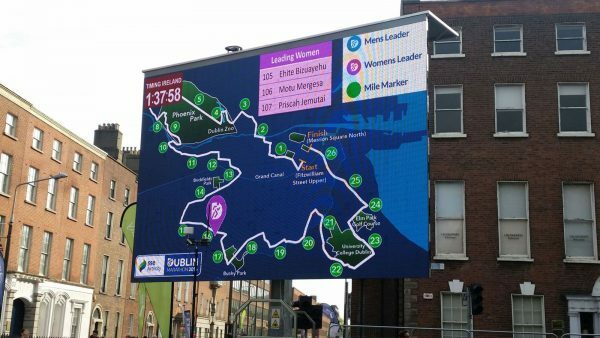 Live feeds mixed with custom graphics and your logos. 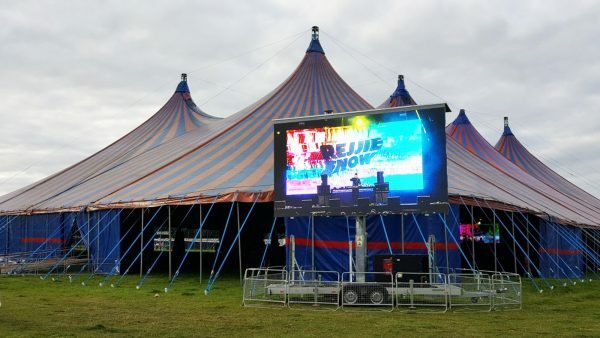 LED Screen Hire for Corporate & Promotional Events. 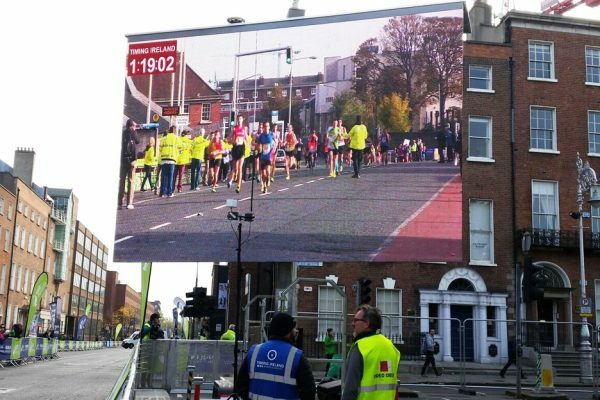 Timing Ireland TV offers the very best in Big Screen Hire in Ireland. 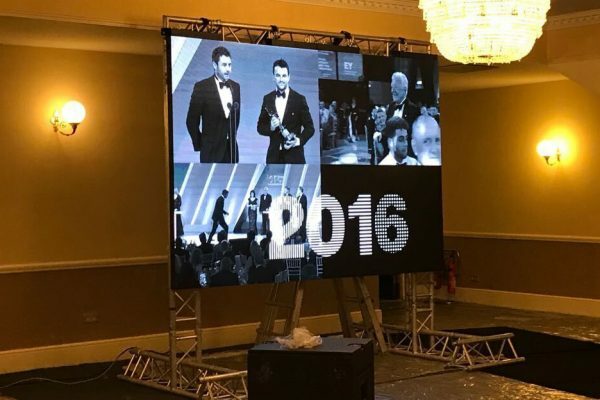 Various sizes screens available for any event. 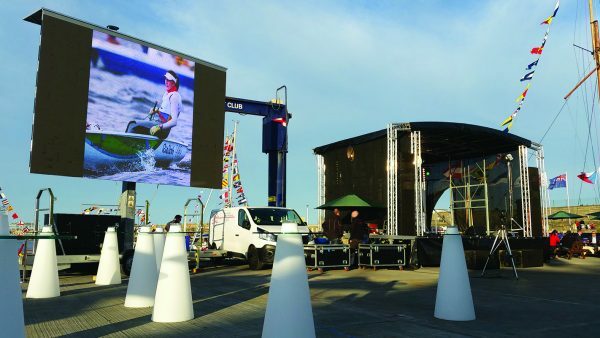 Our LED Screen Hire can include broadcast production with live camera feeds, sound system, graphic images & videos played during your event. 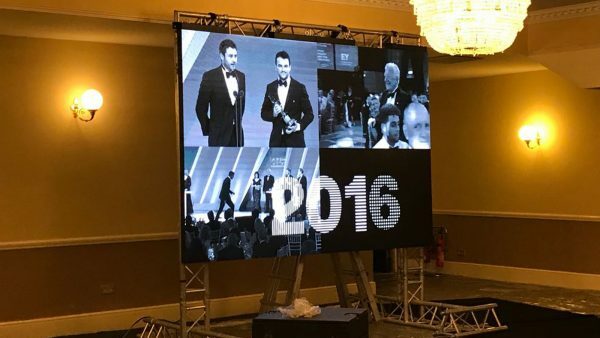 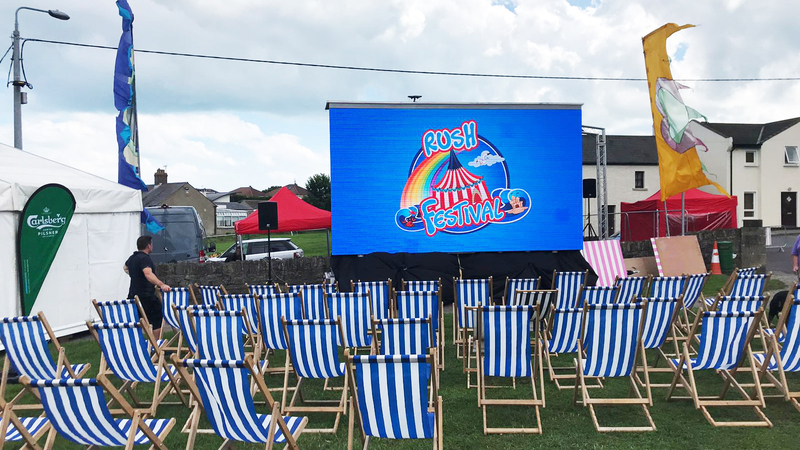 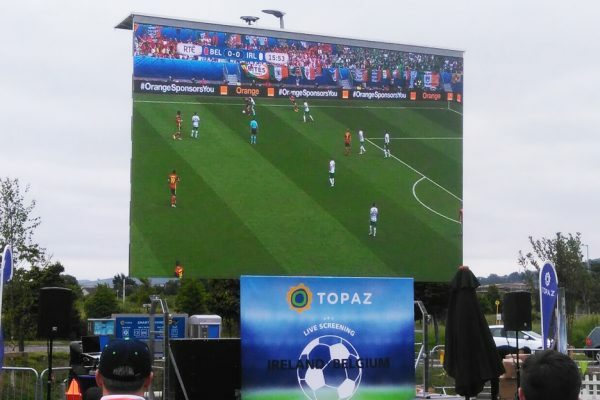 Our Mobile Screens are suitable for indoor & outdoor use such as; Corporate & Promotional events, Outdoor Cinemas, Event Fanzones, Sporting Events & more. 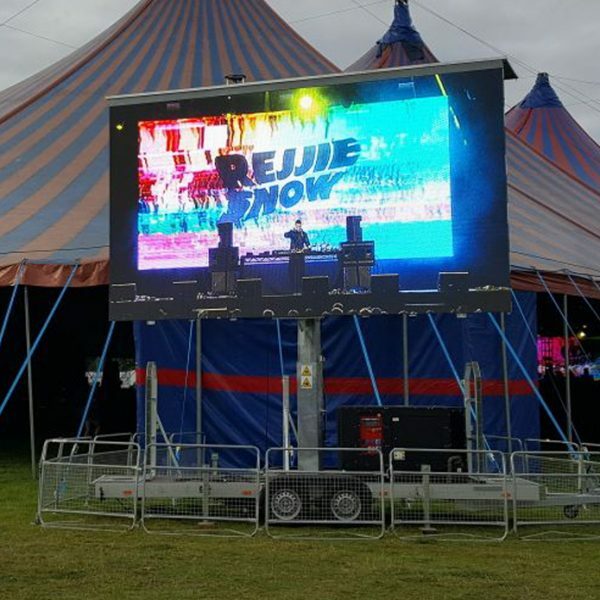 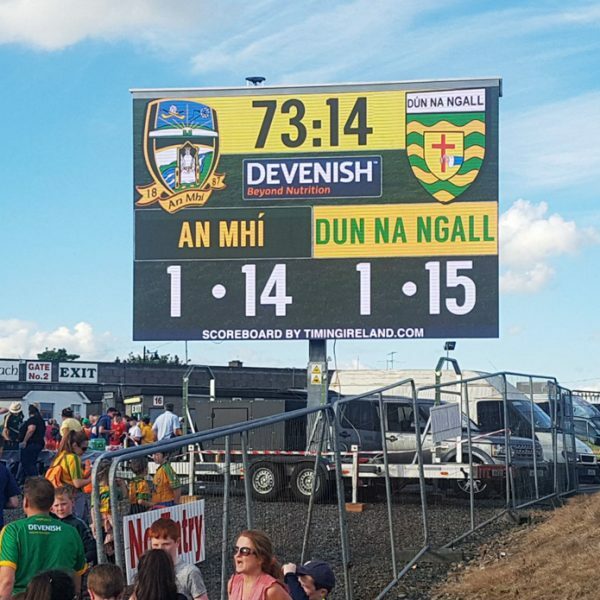 Our wide range of high quality outdoor LED WALLS come with specialist technology to ensure long distance viewing is easy for your attendants. 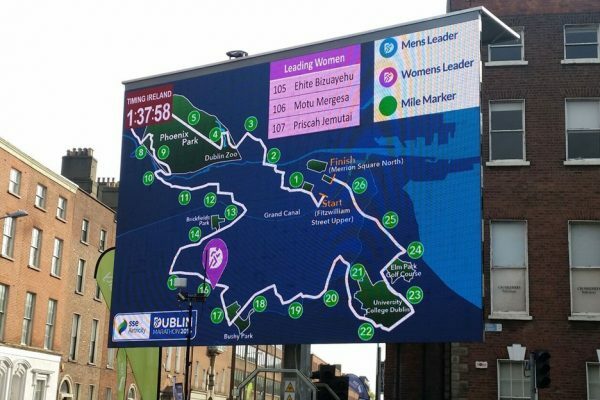 Quick set up times and high resolution. 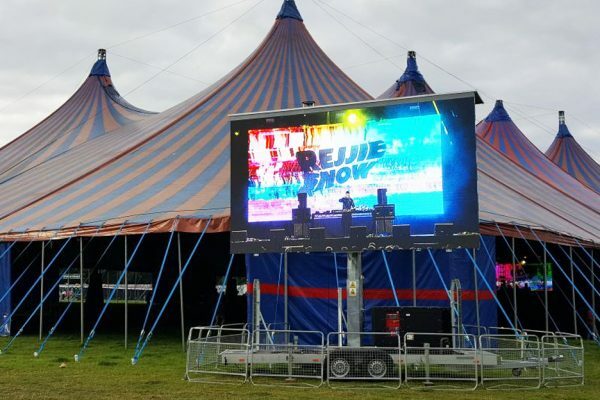 Power Generator can be supplied at your event if there is no access to mains on site. 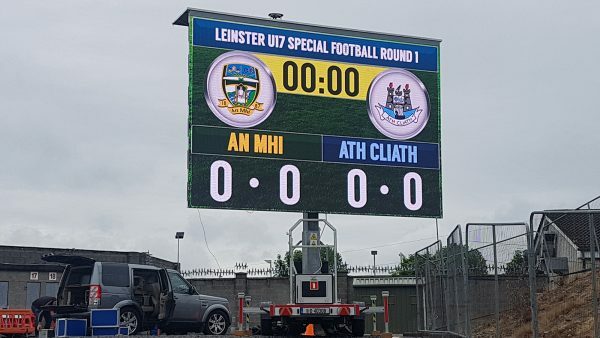 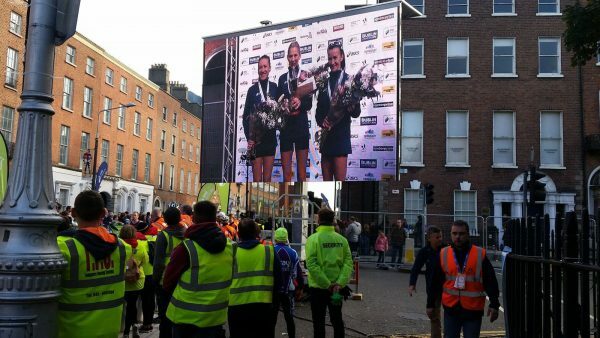 Timing Ireland TV staff can be hired to manage the content on the LED screen. 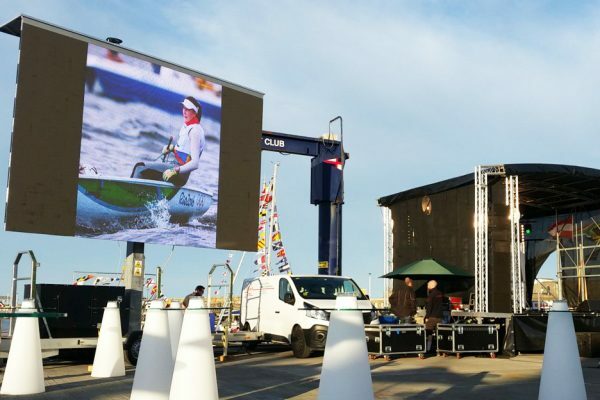 Increase your production value with multiple camera feeds & high quality sound system. 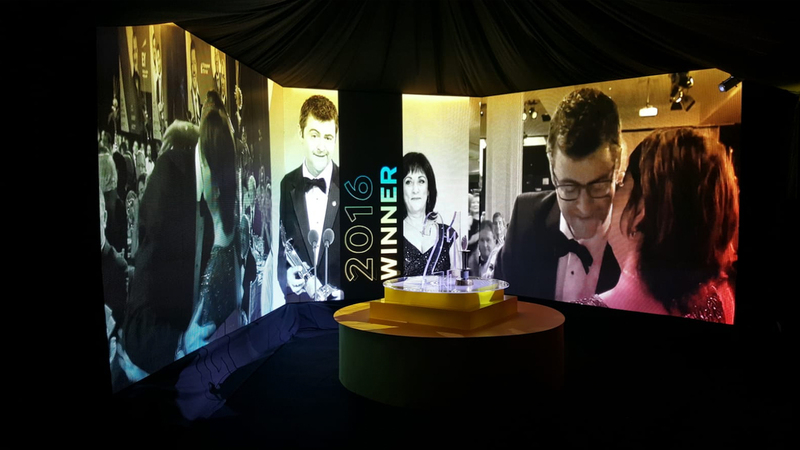 Graphic prep work can be supplied prior to your event; Sponsor logos, animations or videos. 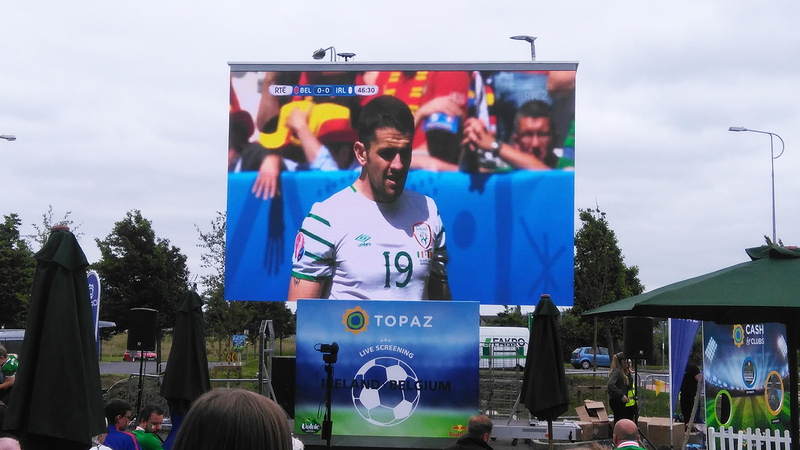 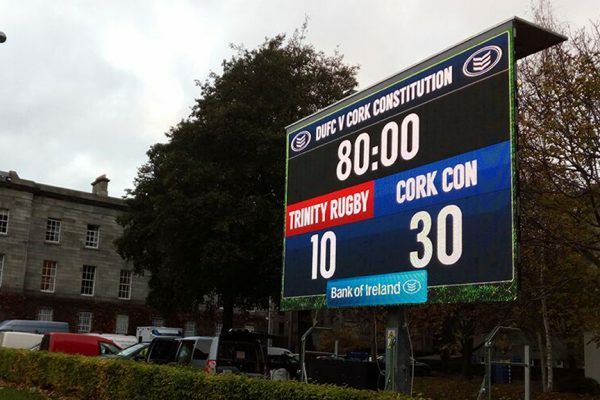 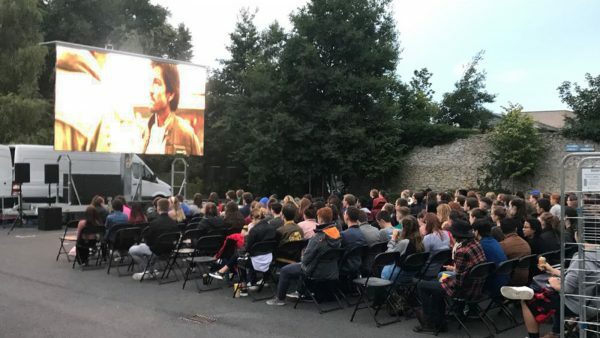 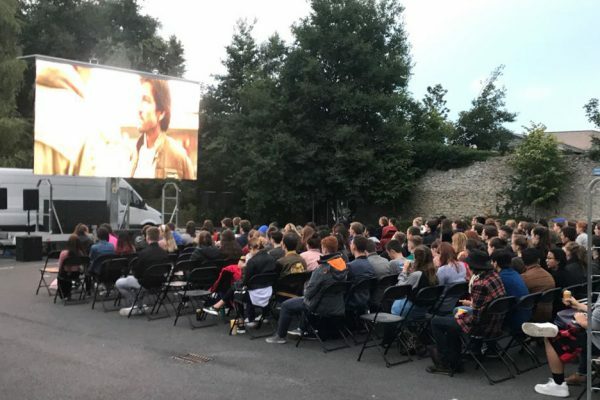 Timing Ireland TV big screen hire for both indoor & outdoor use with Professional Broadcast Production available. 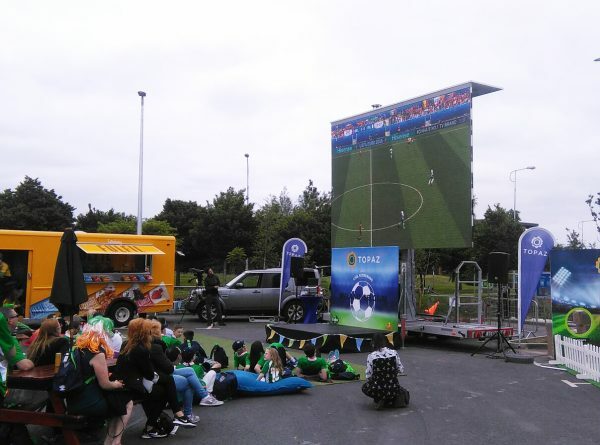 Corporate & Promotional Events, Event Fanzones, Festivals & Concerts, Outdoor Cinemas or Stadium & Sporting Events.